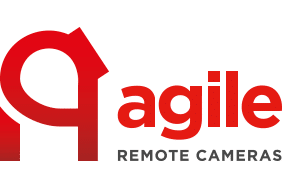 Agile Remote Cameras designs and manufactures innovative and reliable remote cameras and associated products. Agile Remote Cameras has announced the ARC4 Controller, which provides full camera control of up to four ARC cameras, with pan, tilt, zoom and roll. 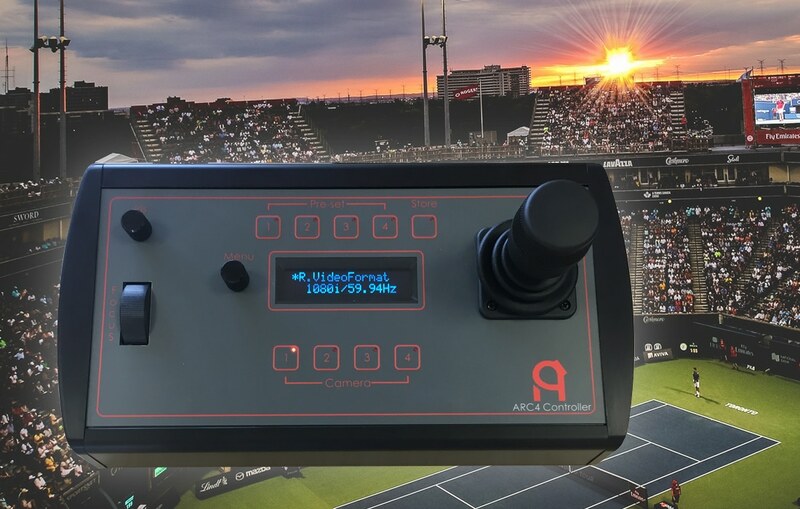 Ideal for use on live events, the ARC4 provides control of each camera’s iris, gain, shutter speed, white balance and many more features, with four presets to save settings for quick recall. The ARC4 can provide either a RS-485 data output or an IP output, while access to the engineering functions is via the OLED screen and rotary selector. The ARC4 offers a high degree of control and functionality within a limited footprint.